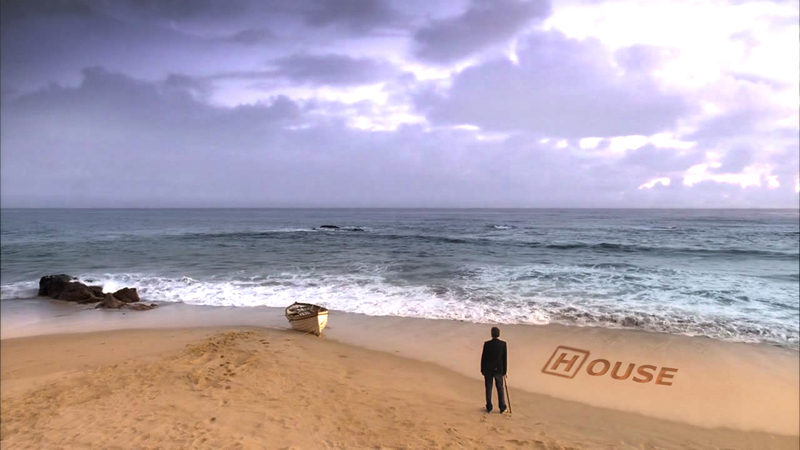 House پیپر وال. . HD Wallpaper and background images in the House M.D. club tagged: house md wallpaper beach season 7. This House M.D. wallpaper might contain سے oceanfront, سمندر کے سامنے, ساحل سمندر, بیچ, سمندر کنارے, seaboard, سمندر کے کِنارے, and سیابوآرد.